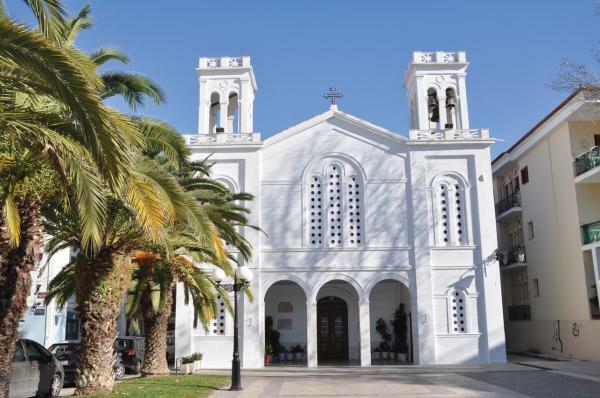 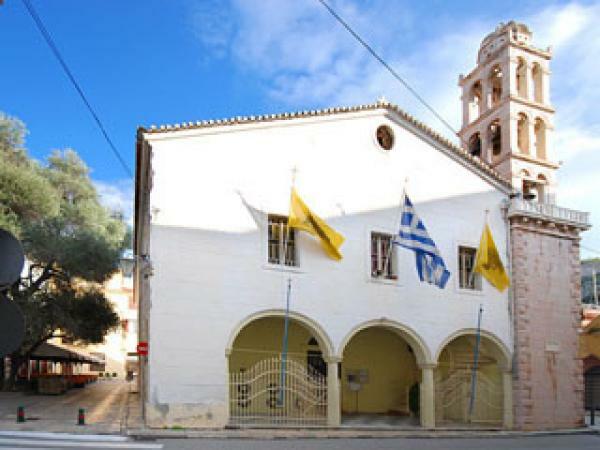 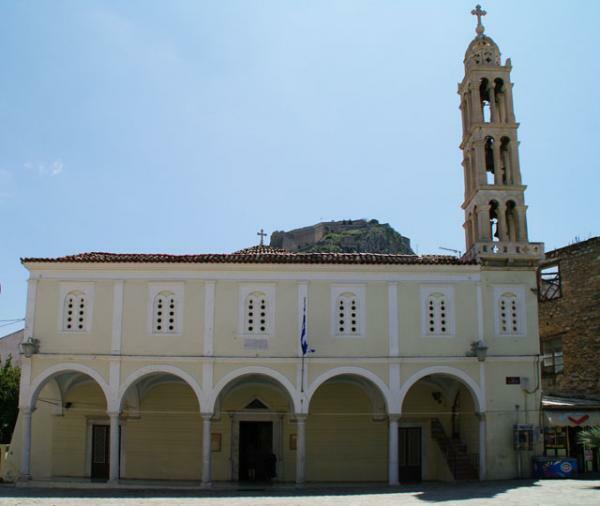 Built in 1702, it is the most important church of Nafplio. 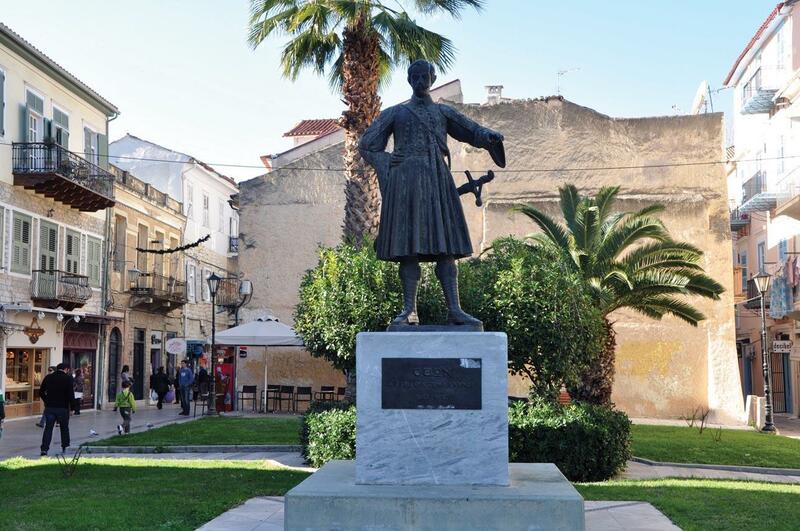 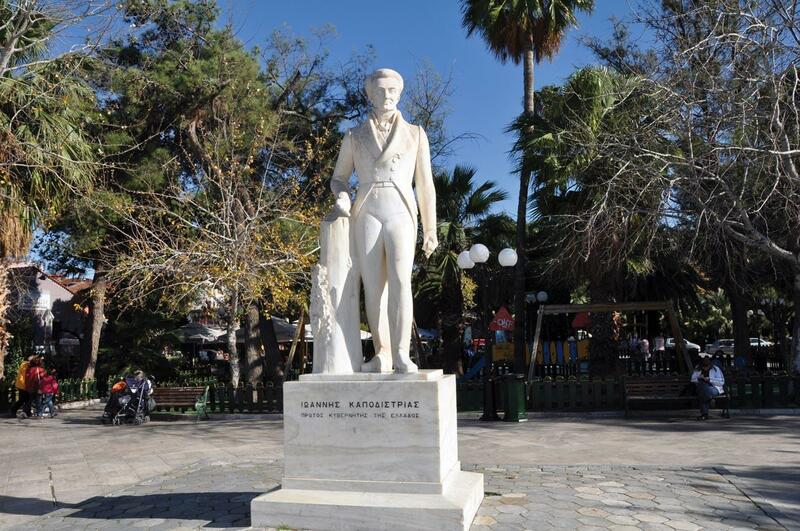 In 1831, Ioannis Kapodistrias was assassinated at the entrance of the church. 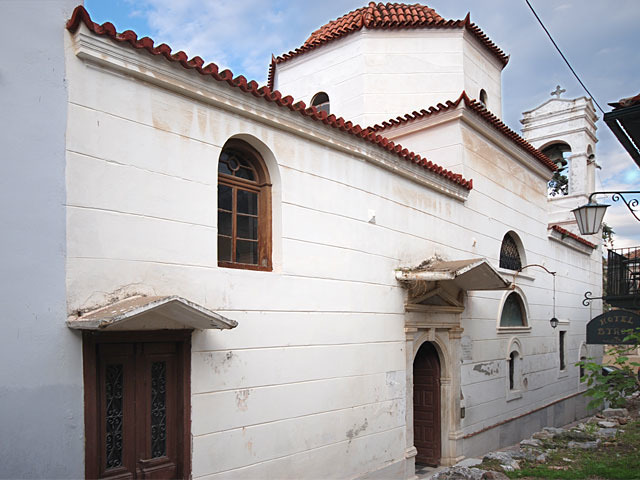 Holes from bullets are still visible on the walls of the temple. 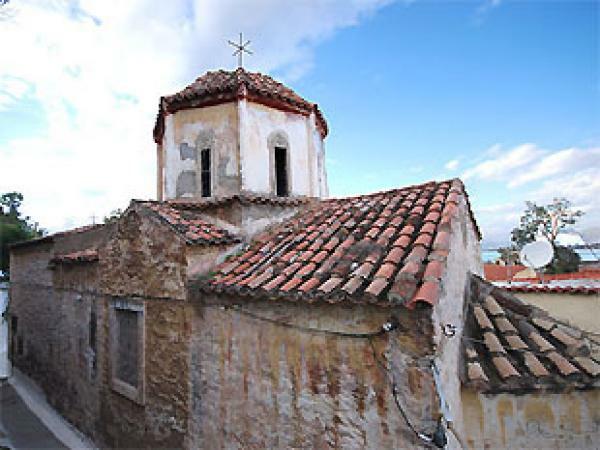 It dates from the 14th century and is the oldest of the surviving churches. 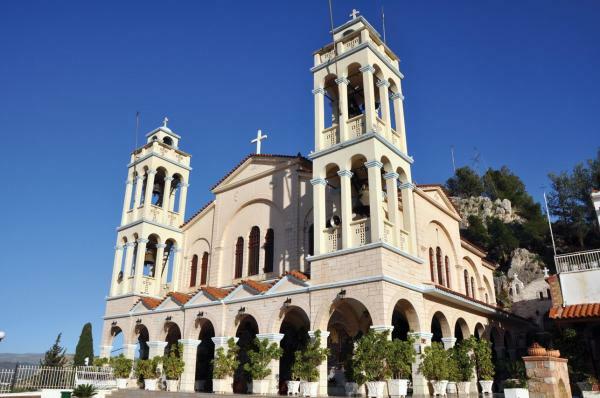 It was the first church that was given permission to perform orthodox liturgy since the invasion of the Turks. 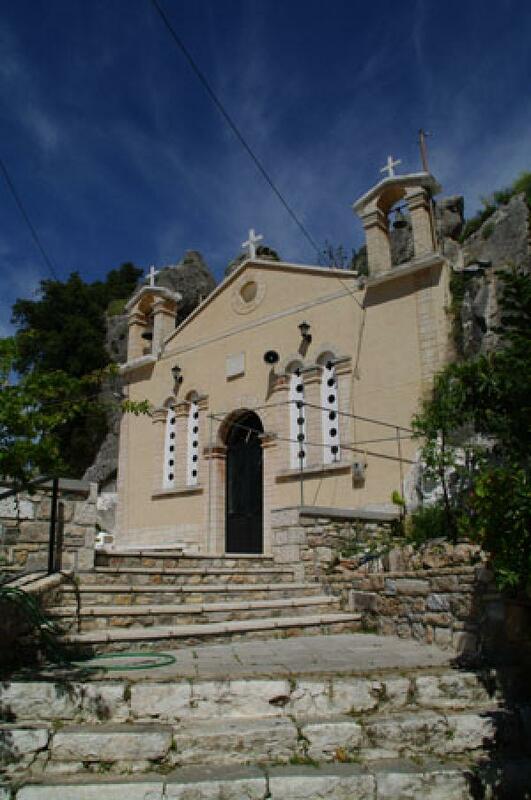 Located in Karathona just outside of Nafplio, this temple was built during the period of the Venetian occupation.